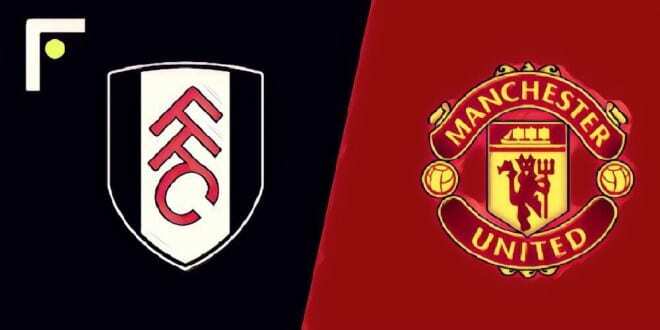 United’s Premier League game with Fulham will be shown live at the club on Saturday lunchtime. We will be open from 12.00 noon with kick off at 12.30pm. From the first whistle to the last we are reducing ALL draught products for members to £2.50 per pint. That should start the weekend off nicely!